If you don’t know who Niykee Heaton is, it’s about time you found out. 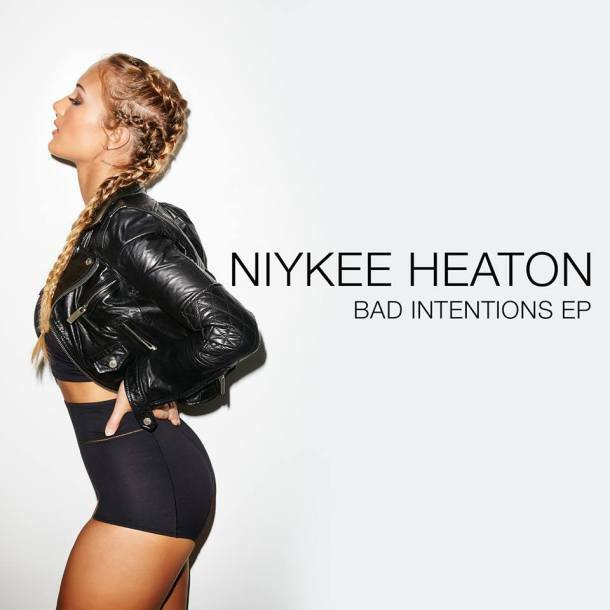 While initially being skeptical of the songstress’s singing ability, her most recent release “Bad Intentions” has most certainly removed any skepticism we held. If you’ve ever heard any of her covers on YouTube (the ones responsible for her sudden success), we can attest that they don’t come close in comparison to any track on this project. Not to mention the production on this EP is incredible in itself, and without a doubt, it manges to compliment the 19-year-olds outstanding versatility. Listen below, and let us know what you think.